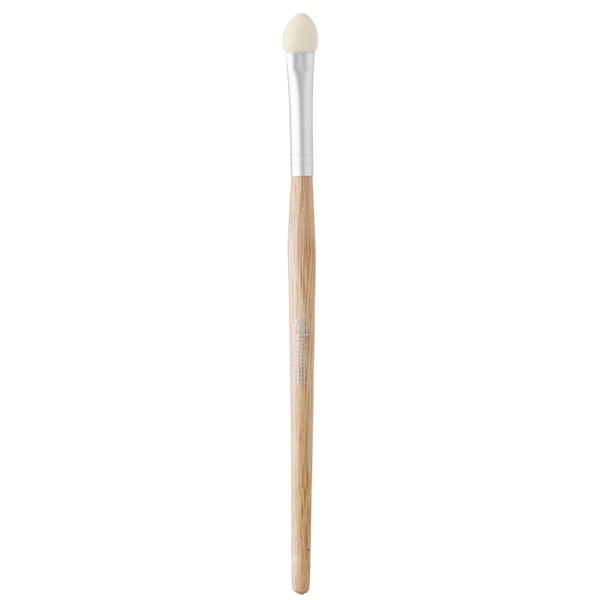 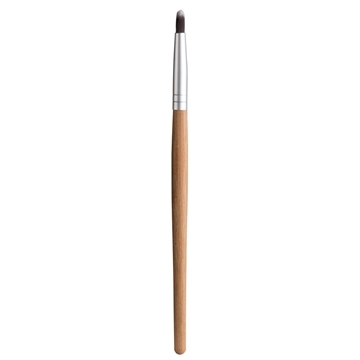 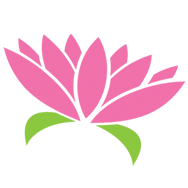 Benecos Applicator Tool is a vegan eyeshadow makeup aid that is great for eyeshadow application! 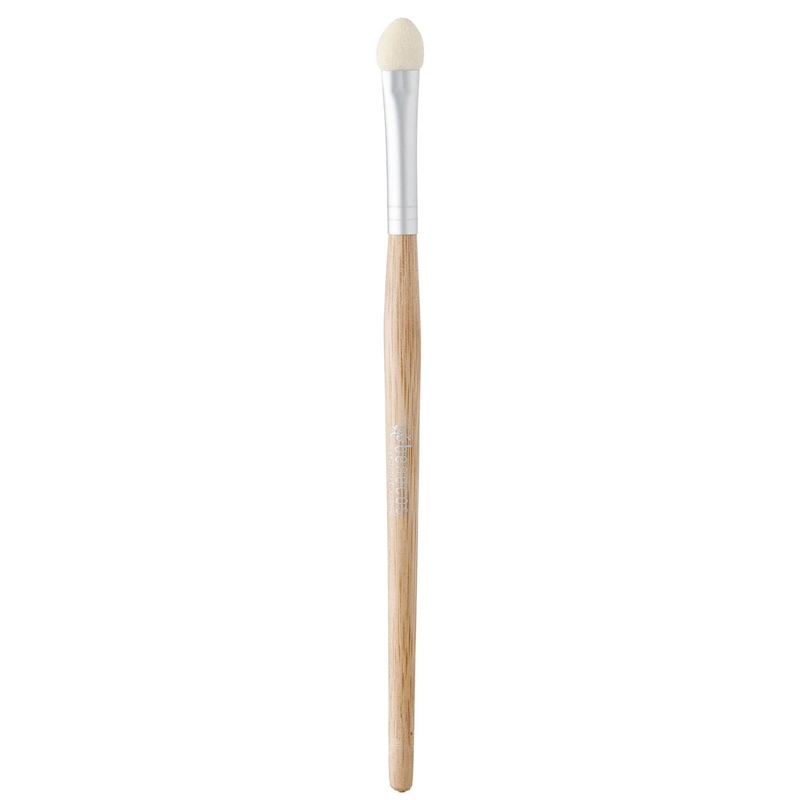 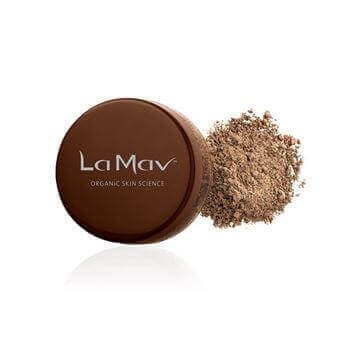 The gentle, cruelty free latex foam will help you apply, blend and smooth eyeshadow for a flawless look! 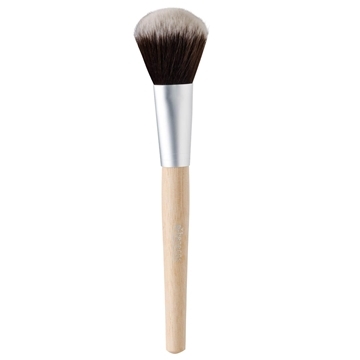 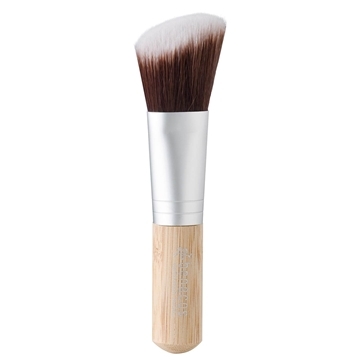 Tip: Clean your makeup tools with a gentle eco friendly shampoo once a week for long lasting, hygenic brushes.